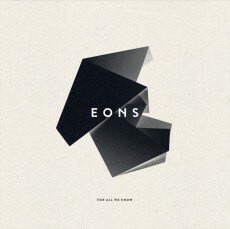 eons “for all we know” ep consists of 4 pieces full of melancholic soundscapes and wonderous textures, falling into – or growing out of – a condensate of noise and fragments. today, we’d love to introduce you to the first installment of a series of FREE digital releases on edged. 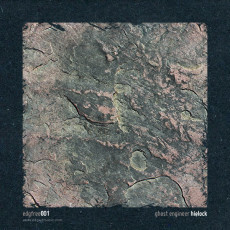 starting off with a beautiful piece of contemporary classical music by ghost engineer.